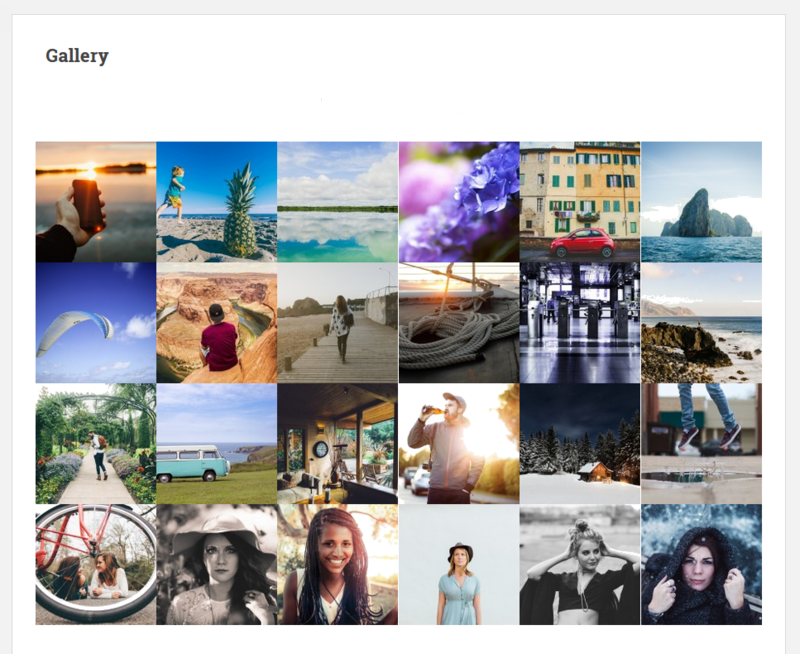 First, download Image Gallery Premium plugin. plugin then click on Install now button. 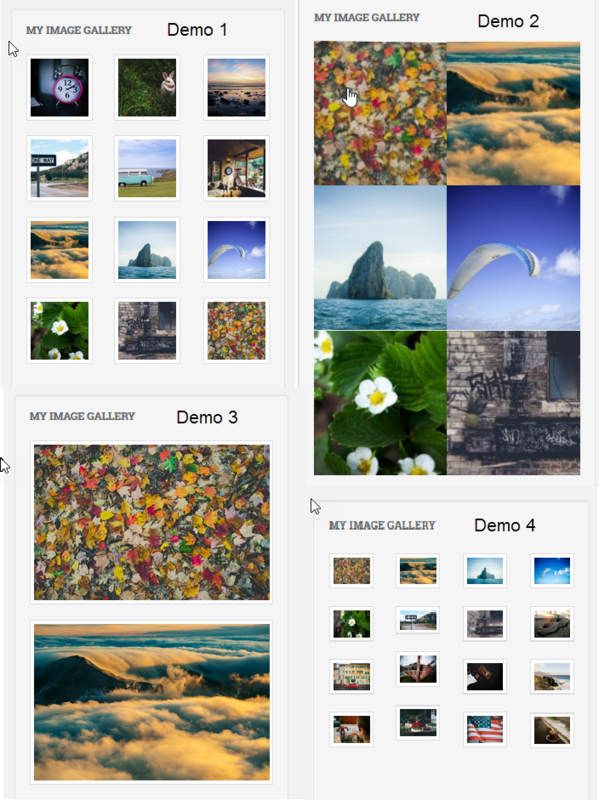 For create image gallery click on Image Gallery premium plugin in the menu bar. 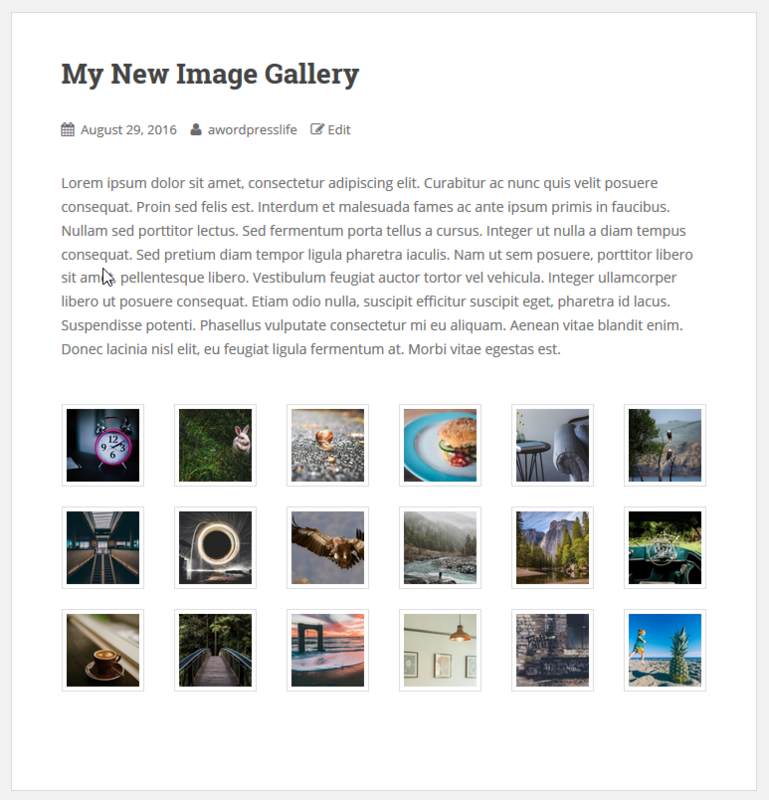 Then type your Image gallery title in the text box. 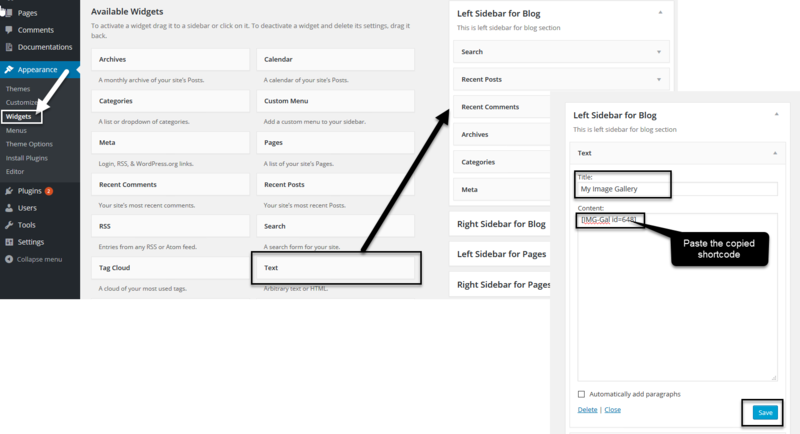 and paste the copied code and Click on Publish Button. 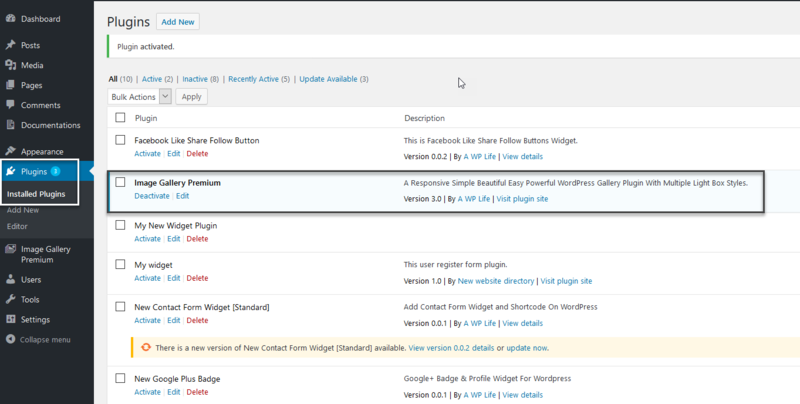 First click on Appearance > Widgets then find text widget in widget area then activate Text widget by drag it to a sidebar. Second, give the title and paste the copied shortcode then click on Save button.